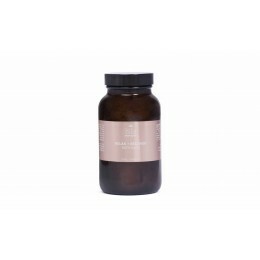 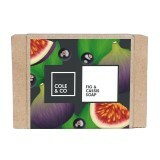 Fruity, woody notes of Fig and Cassis combine to create a wonderful scent. 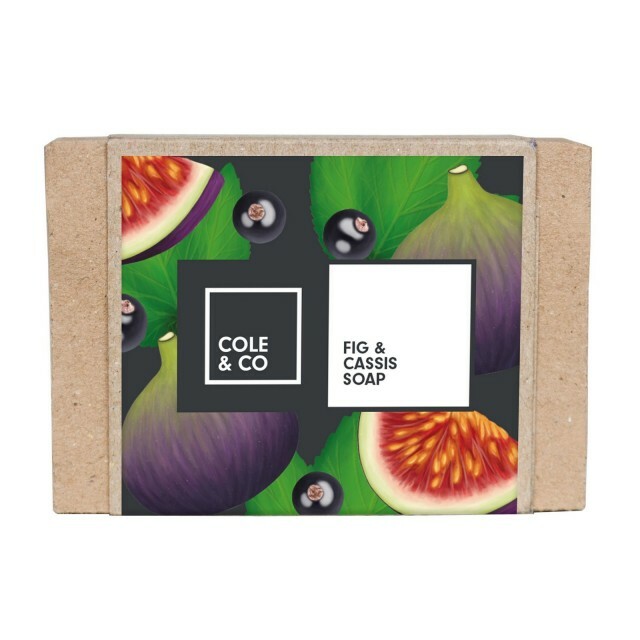 Made by hand in Wales and individually wrapped, this beautiful soap will make a luxurious addition to your bathroom and pampering routine. 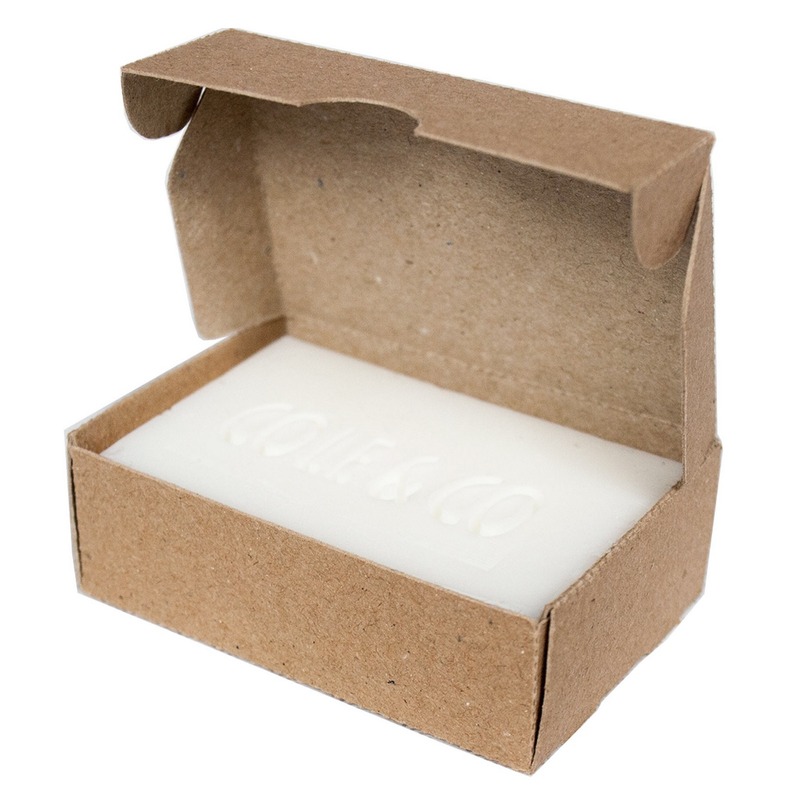 We recommend buying the soaps in a mixed assortment of 36 as this allows us to package them in one of our shelf ready boxes.